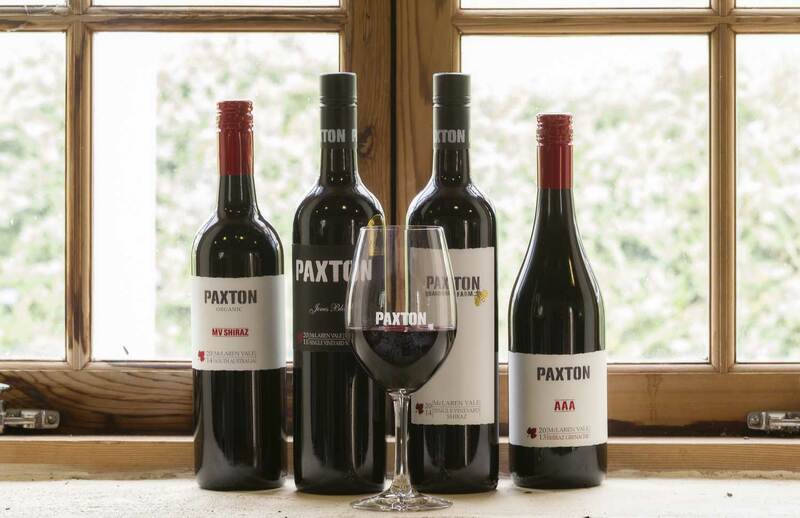 The grapes were biodynamically grown on the estate Quandong Farm vineyard, selectively harvested, 60% as whole berries, 40% as whole bunches, open-fermented, 14 days on skins, matured for 12 months in French oak. The result is a full-flavoured yet elegant medium-bodied wine, with effortless aromas and flavours of dark cherries, plum and blackberries on the farewell. The grapes were hand picked and selector harvested at optimum flavour and sugar equilibrium. 40% of the harvest was used as whole bunches while the remainder was delicately destemmed and fermented using 100% indigenous (wild) yeast . The small batch ferments were carefully plunged and pumped over for 14 days to extract colour, flavour and tannin structure. The ferments were pressed to new and mature French oak barriques, where they were nurtured for 12 months prior to blending and bottling. "Waves of deep and generous medium-bodied fruit flavours, perfectly in sync with oak, invite early enjoyment." 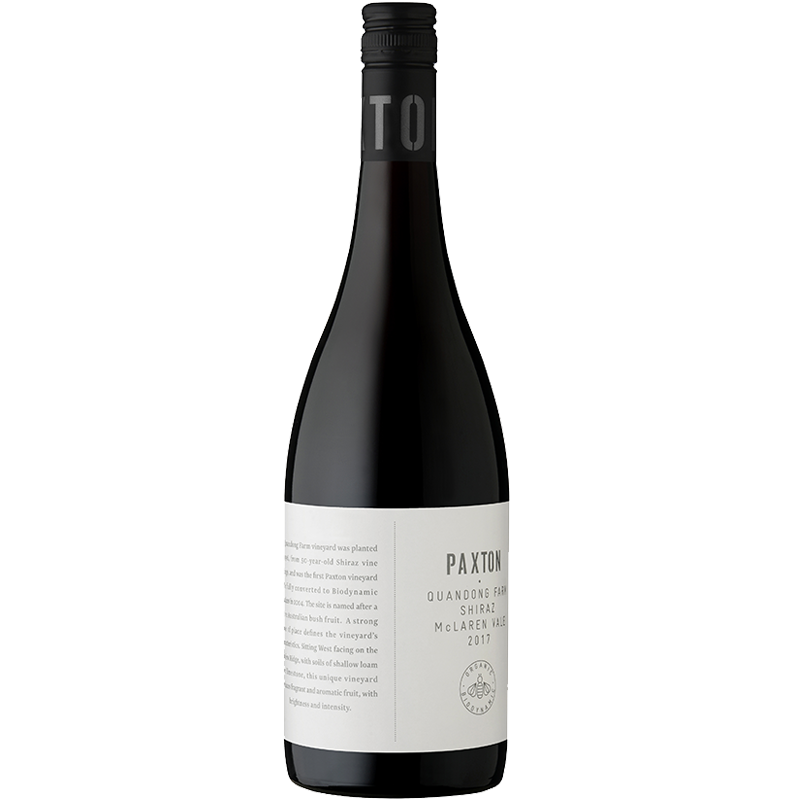 92/100 - "An honest to goodness McLaren Vale Shiraz that should captivate enthusiasts of the region. Opens with earthy notes, red and black berries, currants, mocha. The palate is lightly gritty with tannin in the most appealing way."